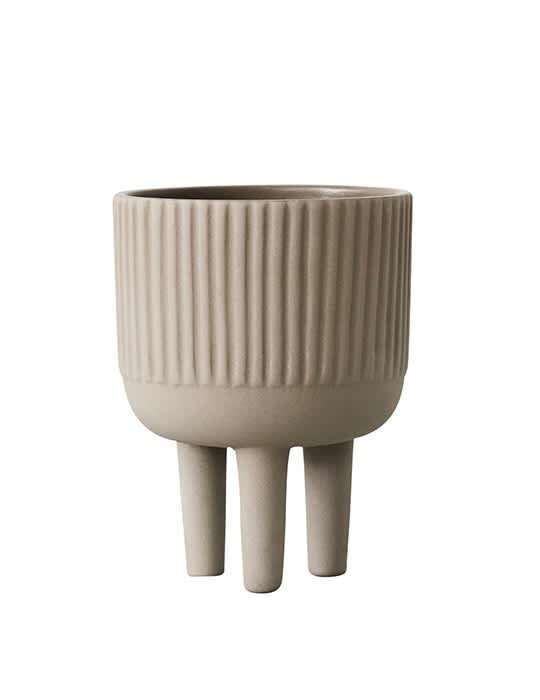 Standing on three legs these Krisina dam New bowls make a distinctive apperance in any interior. Use the vessels to display fruit, accessories or plants. Made from Engobe colored terracotta and glaced inside to resist water.